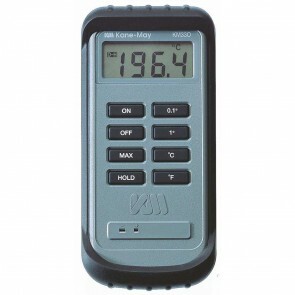 Comark developed it's first electronic instruments in 1964. 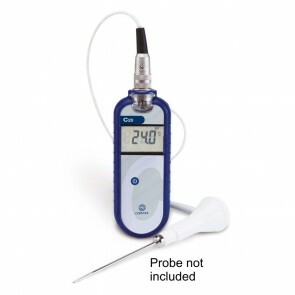 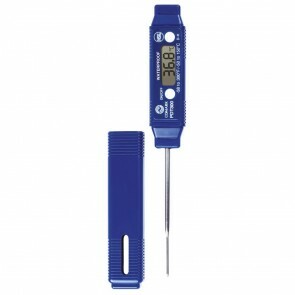 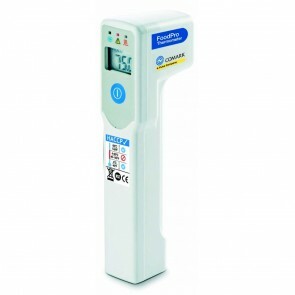 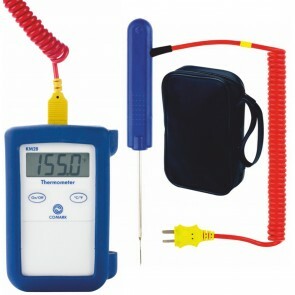 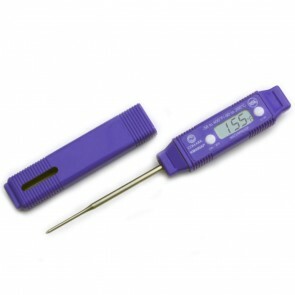 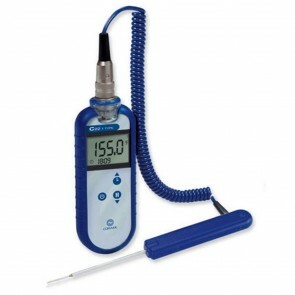 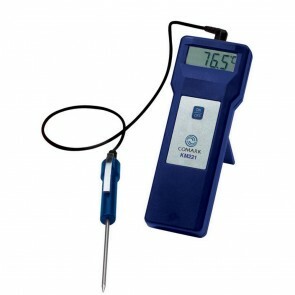 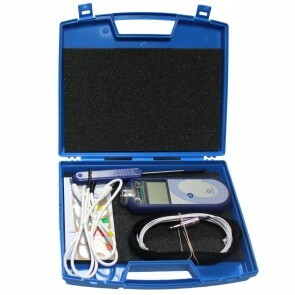 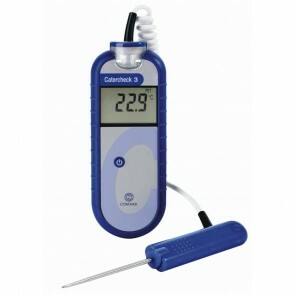 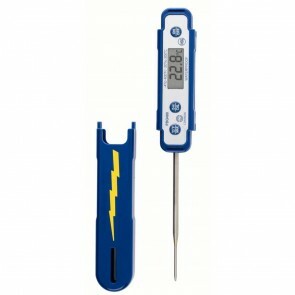 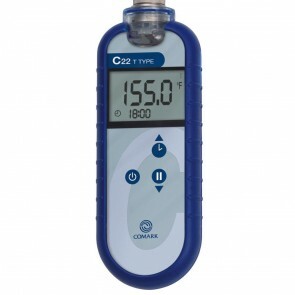 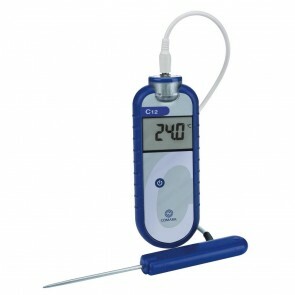 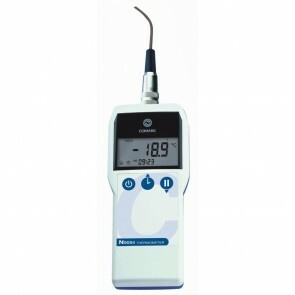 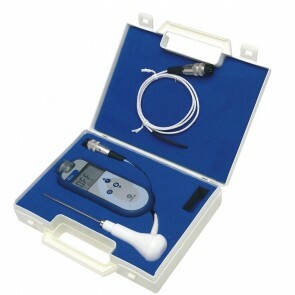 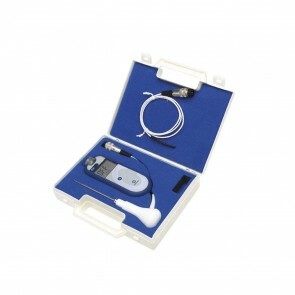 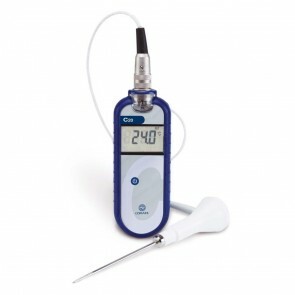 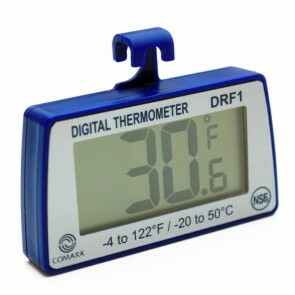 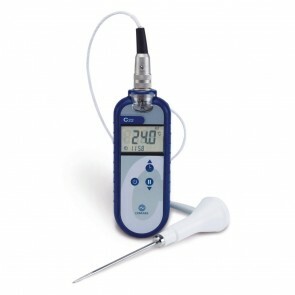 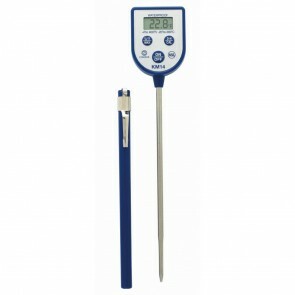 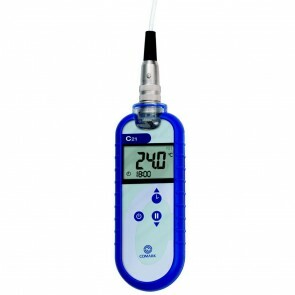 It has since become a market leader in the field of temperature monitoring equipment, with a reputation for excellent quality instruments at realistic prices. 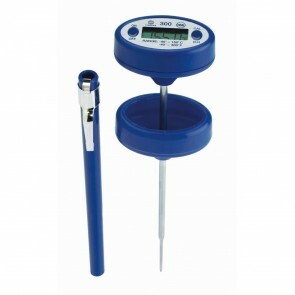 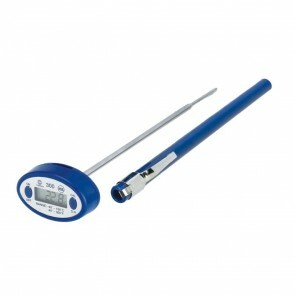 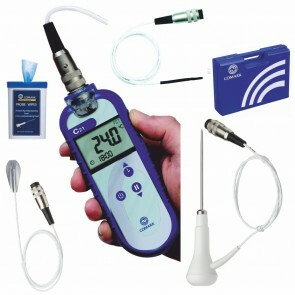 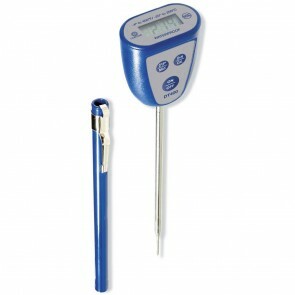 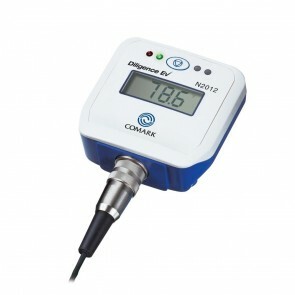 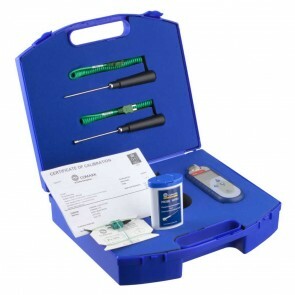 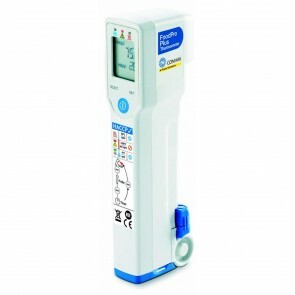 We also supply Comark dataloggers. 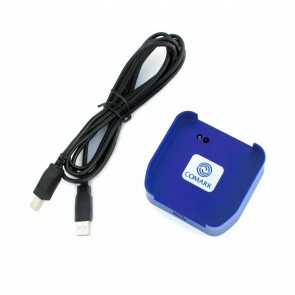 Please for details.